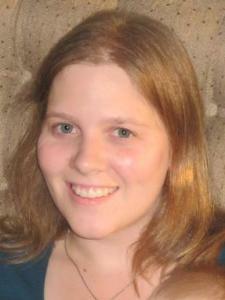 I am an experienced math tutor with 12 years of teaching experience at both the middle and high school levels. I have enjoyed teaching honors students, grade level students, and many students with special needs. I enjoy tutoring students, especially those who struggle with math, and I love to watch them succeed. I tutor grade level math, pre-algebra, algebra, geometry, pre-calculus, and ACT math. I can explain math concepts in various ways until I find what works for each student. Every student has a different way of learning and I look forward to working with your student to find out how they learn best. Rate details: Willing to discuss lower rate for groups or multiple hour lessons.